Good news for Honda fans! the new Honda Brio Amaze Sedan is close to its launch and the confirmation behind is that the sedan has been sent to ARAI’s facility for testing located in Pune, Maharashtra. Both petrol and diesel versions of the car will be rolled out in the Indian car bazaar. Amaze will make the debut of Honda’s much awaited diesel engine. The car will be equipped with 1.5-Litre i-DTEC diesel engine, which is a part of Honda’s EarthDreams project. The firm has already launched this sedan in Thailand last year and managed to fetch a very overwhelming response. The diesel variant is doing very well there as it is fuel efficient and performance delivery is better than expected. 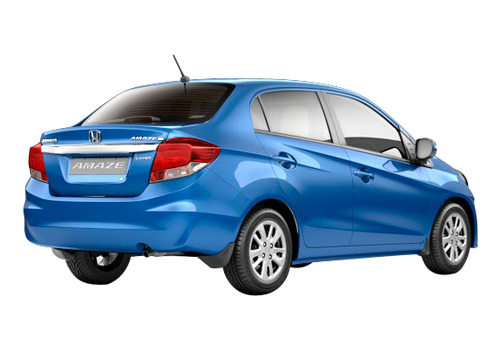 In India, the starting price of Honda Amaze sedan could be around Rs. 7.6 lakh. The petrol variant of the car will come powered by 1.2 litre iVTEC petrol engine, which is also seen in Honda Brio hatchback. Therefore, similar fuel economy could be expected from this model. 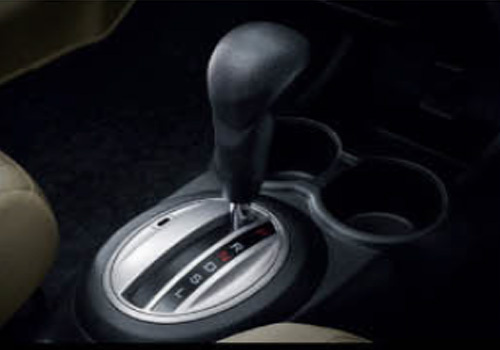 Both diesel and petrol variants will be coupled with the standard 5-speed manual transmission, while the top-end petrol version might be sprinkled with automatic transmission. 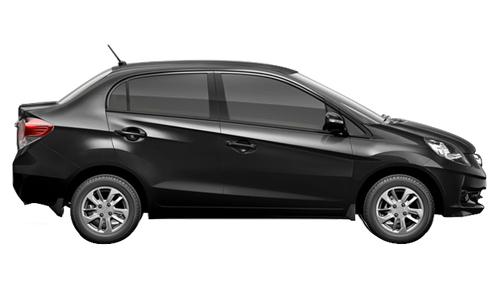 Coming to the appearance, Honda Brio Amaze sedan will certainly appear to be a bit similar to Brio hatchback. However, the new front grille, reworked rear door, redesigned rear profile and new alloy wheels make it more alluring and smart-looking. 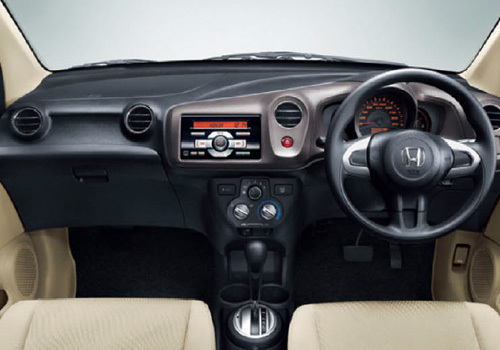 The interiors are designed keeping in mind the practicality and comfort for the driver and passengers. 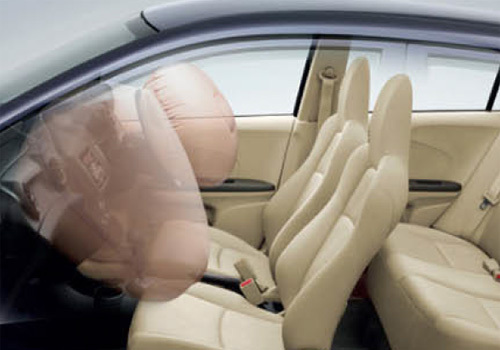 However, Brio Amaze sedan will have to be prepared for a humungous competition in the Indian car bazaar. The main contenders here comprise of Tata Vista CS, Mahindra Verito CS, Maruti Suzuki Swift Dzire and Toyota Etios. Apparently, the car might hit the town latest by April 2013.